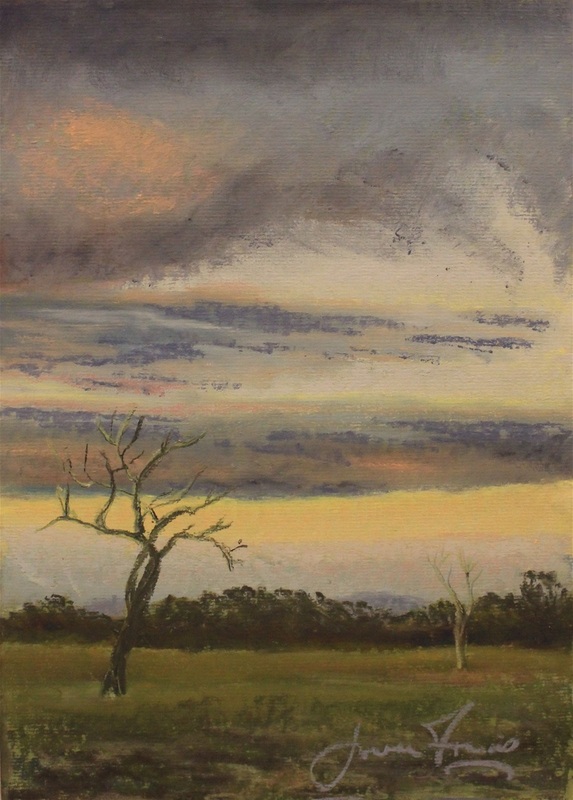 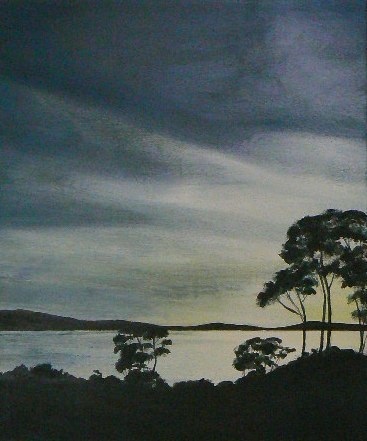 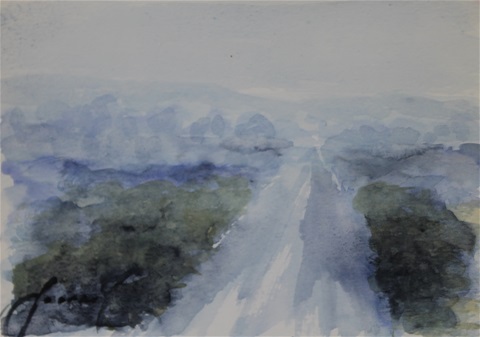 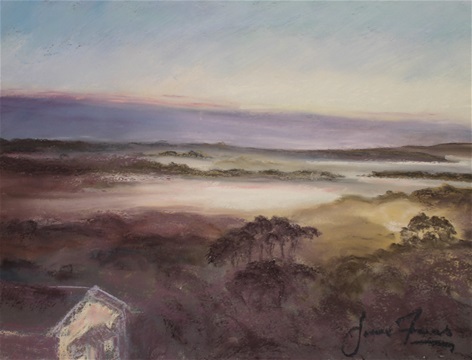 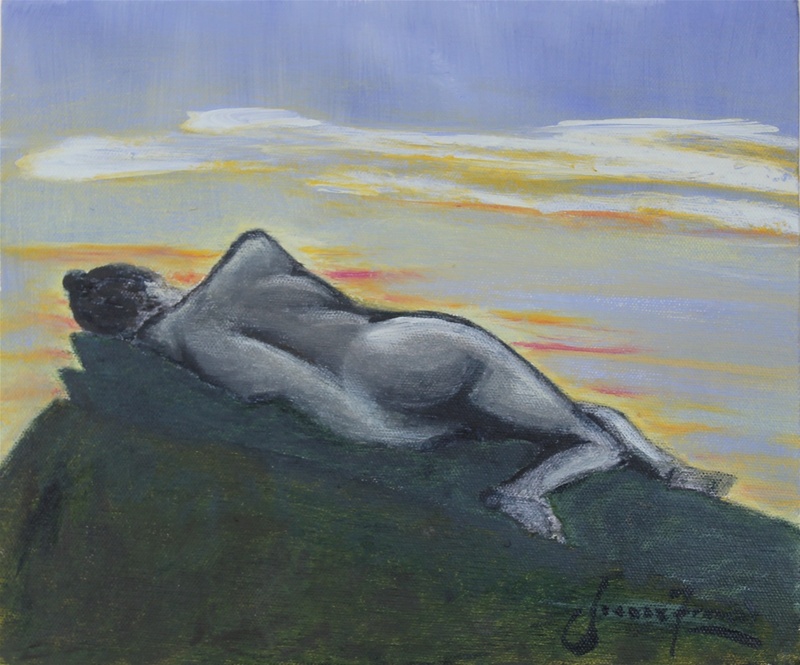 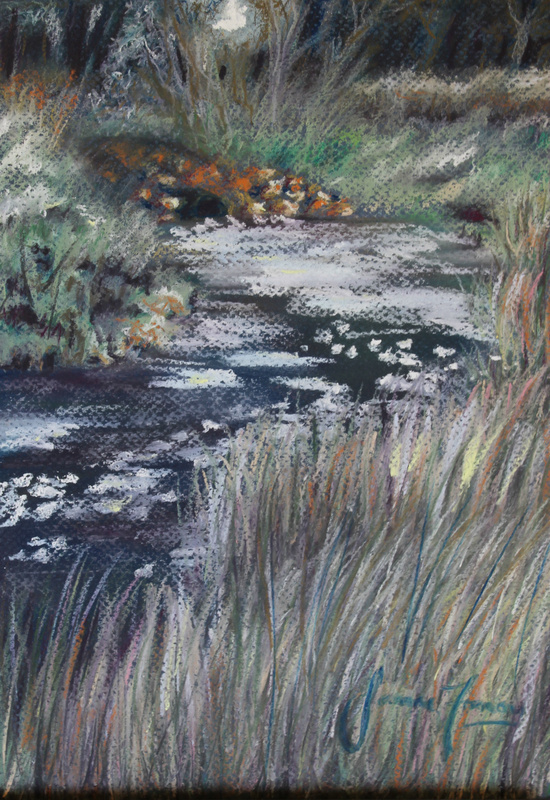 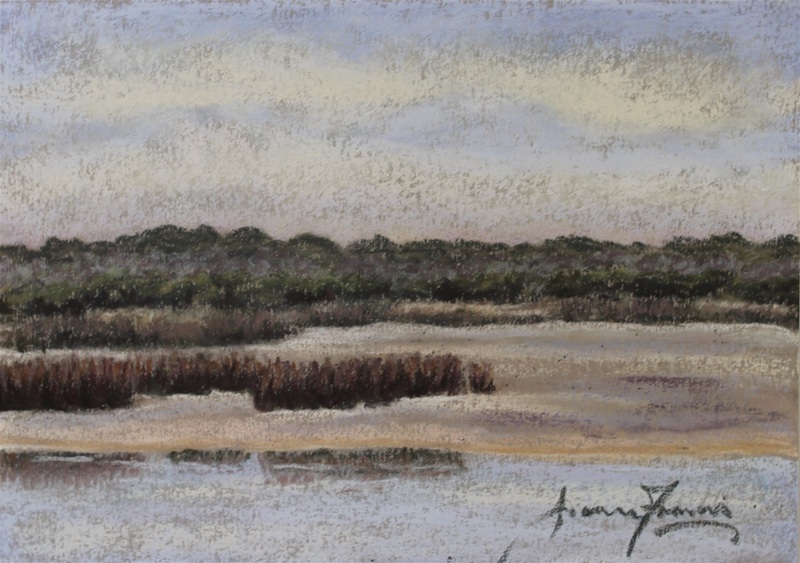 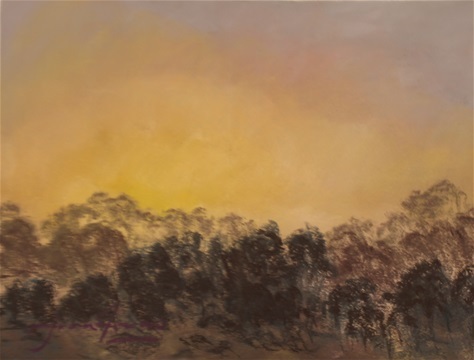 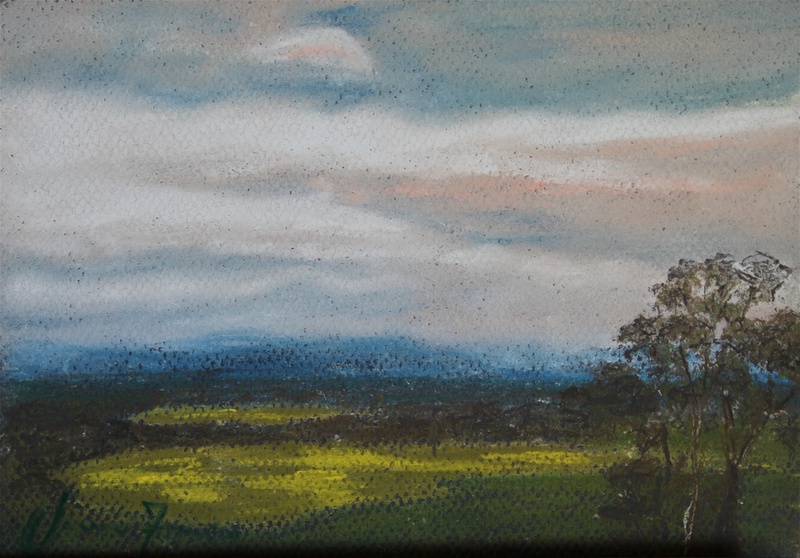 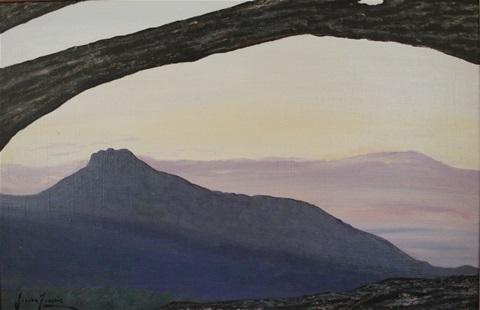 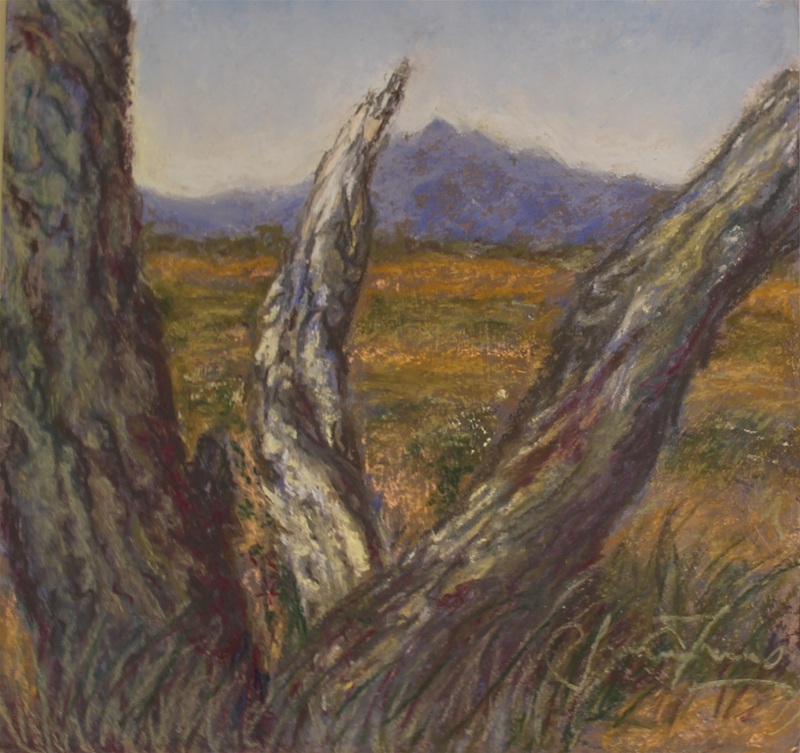 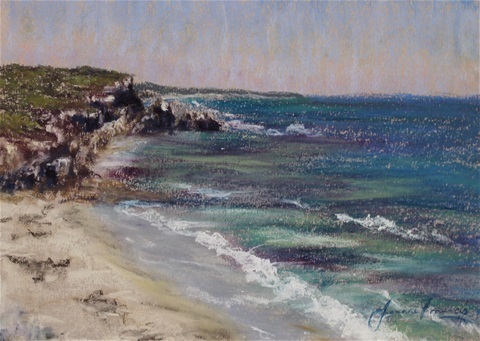 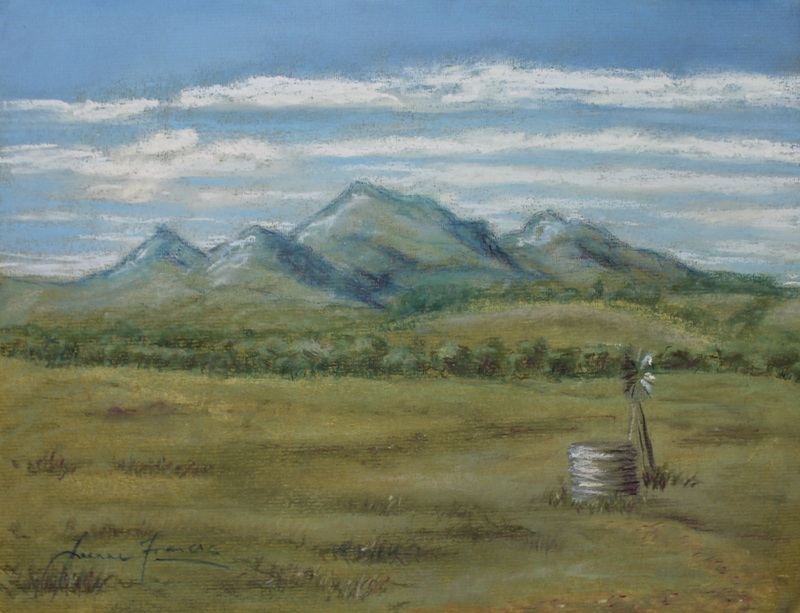 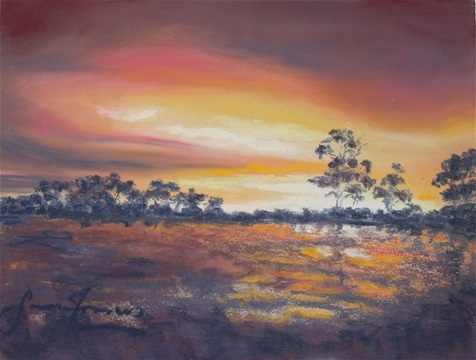 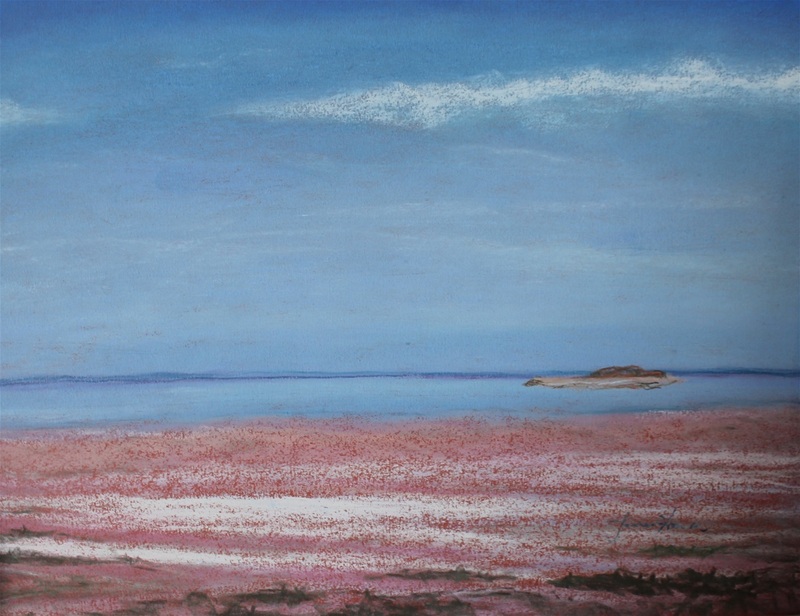 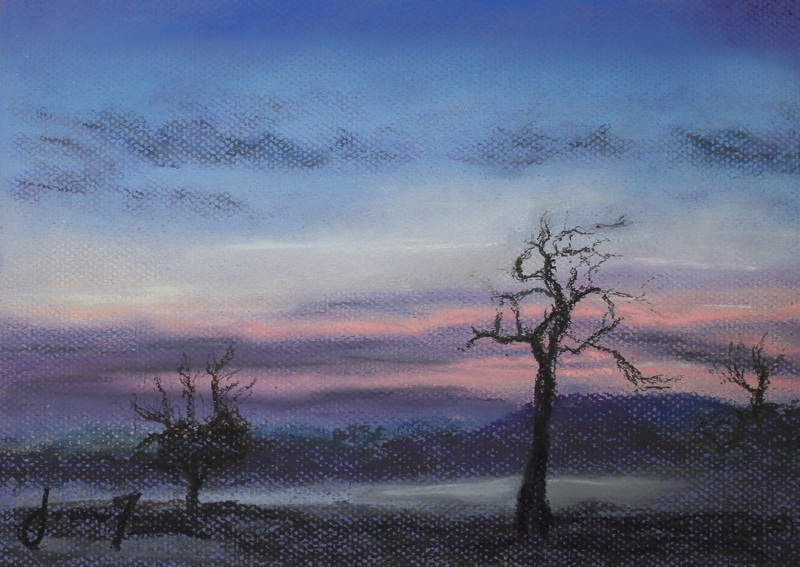 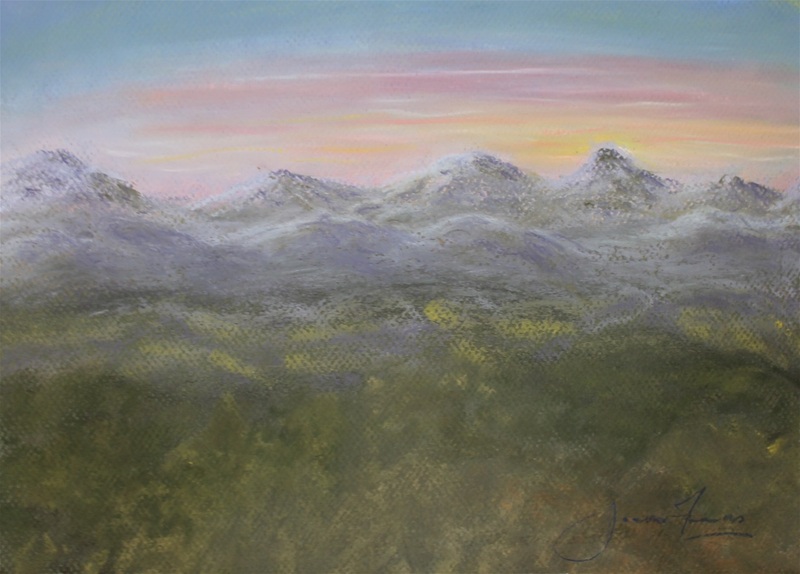 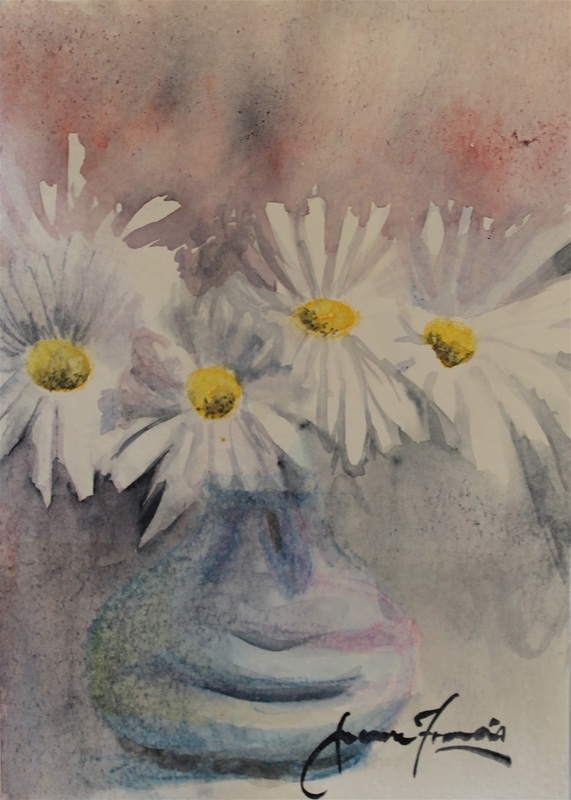 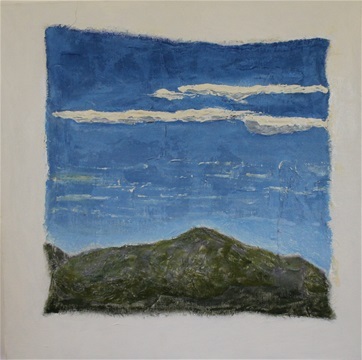 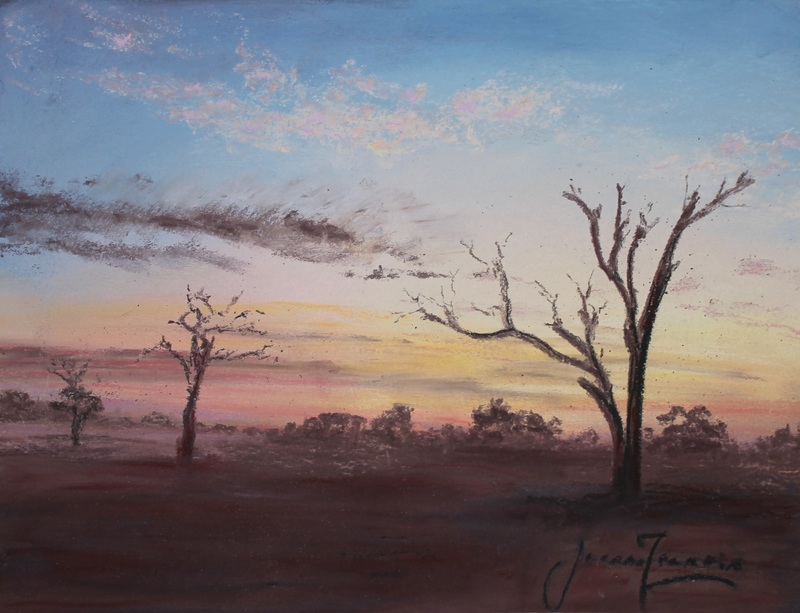 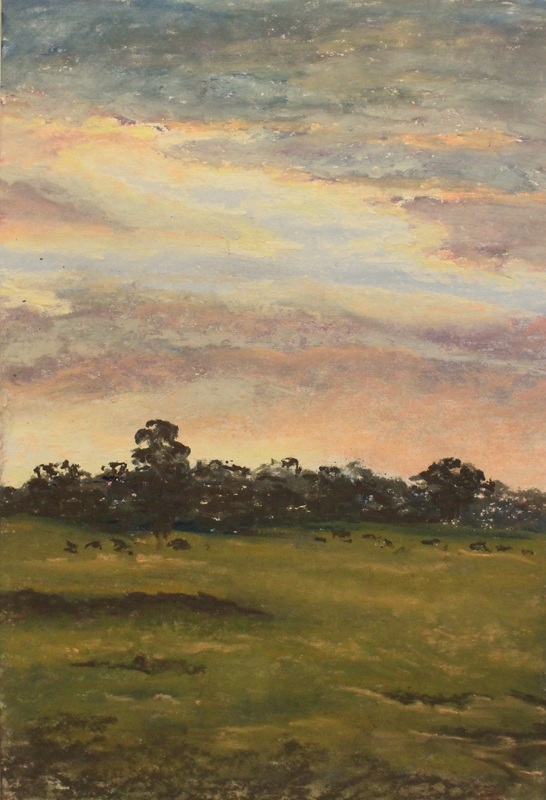 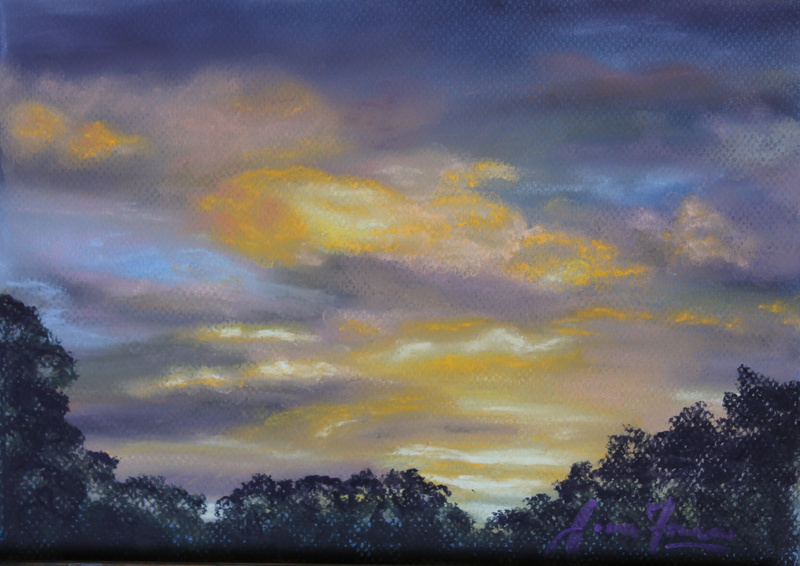 "Cool Misty sunrise" - $175 Pastel on paper 22 x 29.4cm (image size) 36 x 42.4cm (mount only) By Joanne Francis. 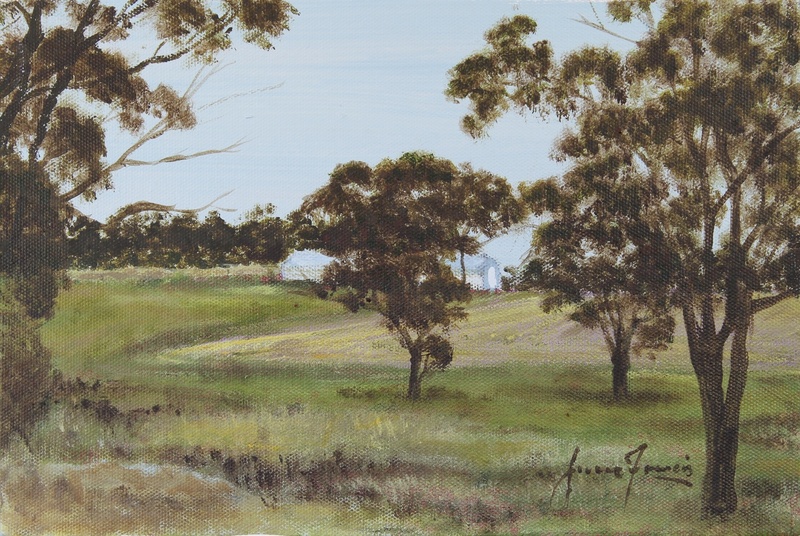 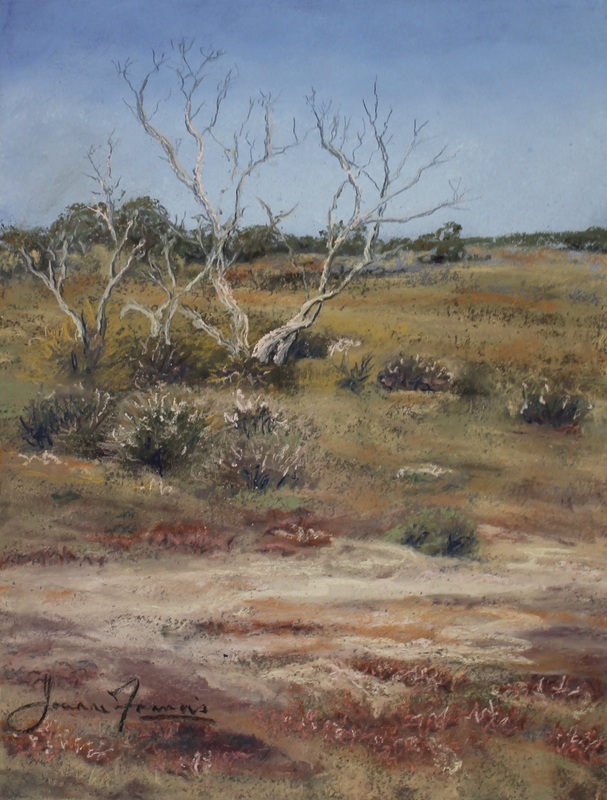 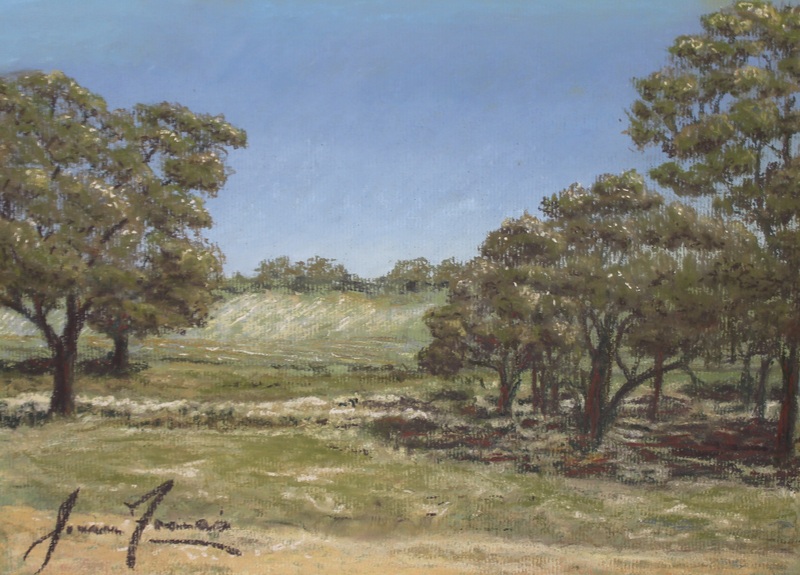 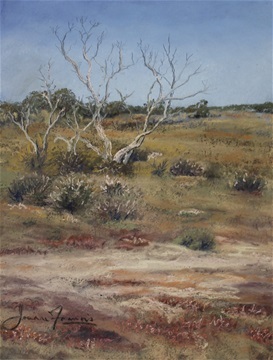 Joanne lives in rural surrounds in the Mt Barker region. 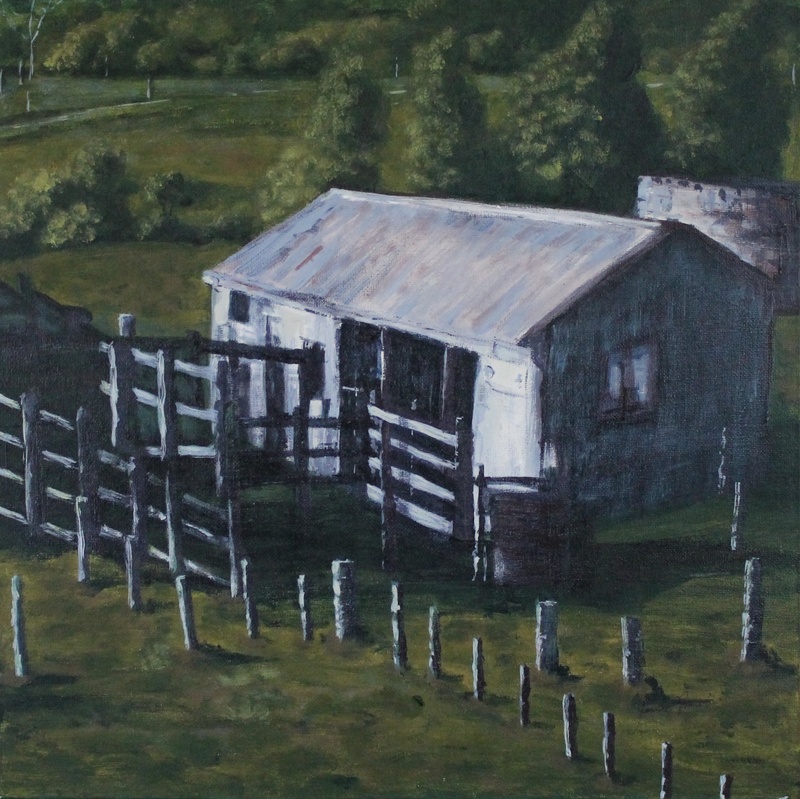 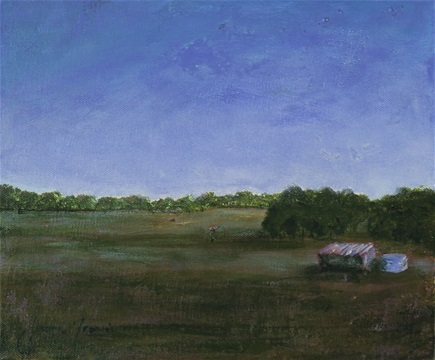 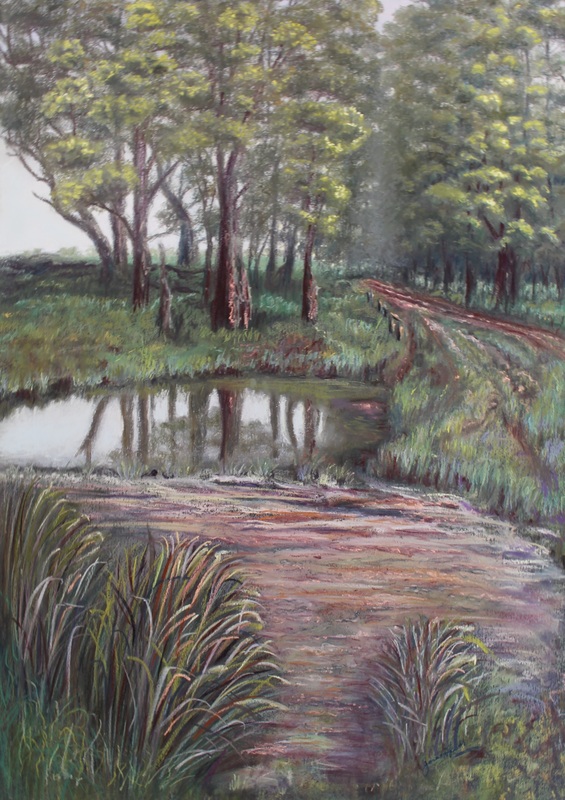 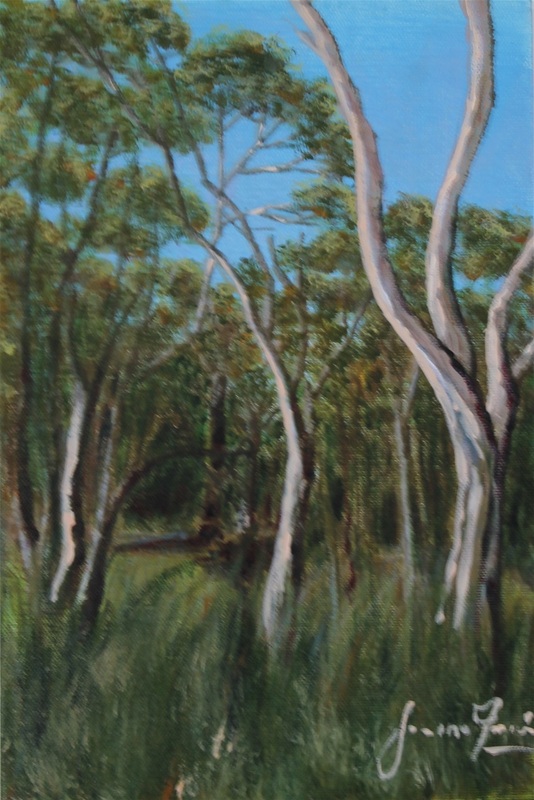 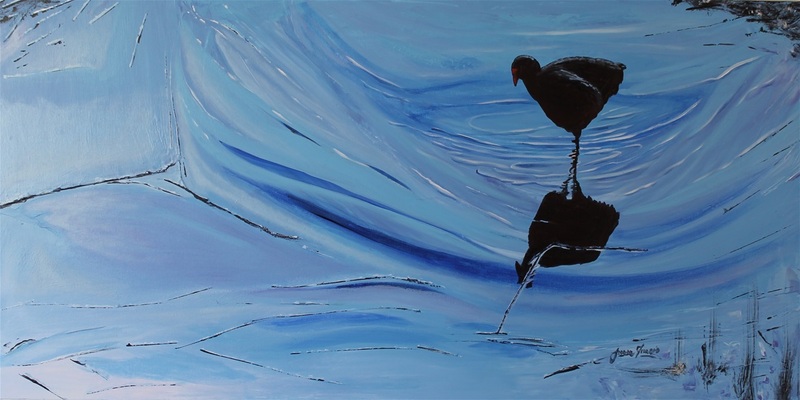 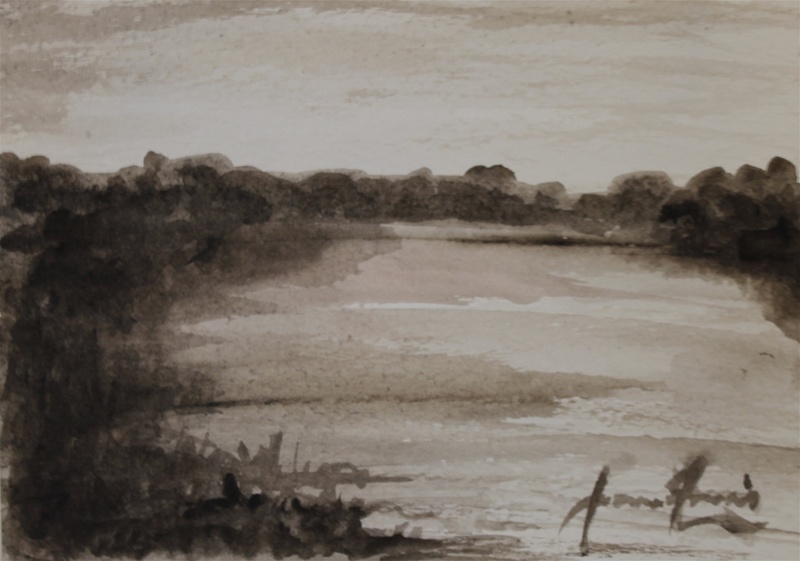 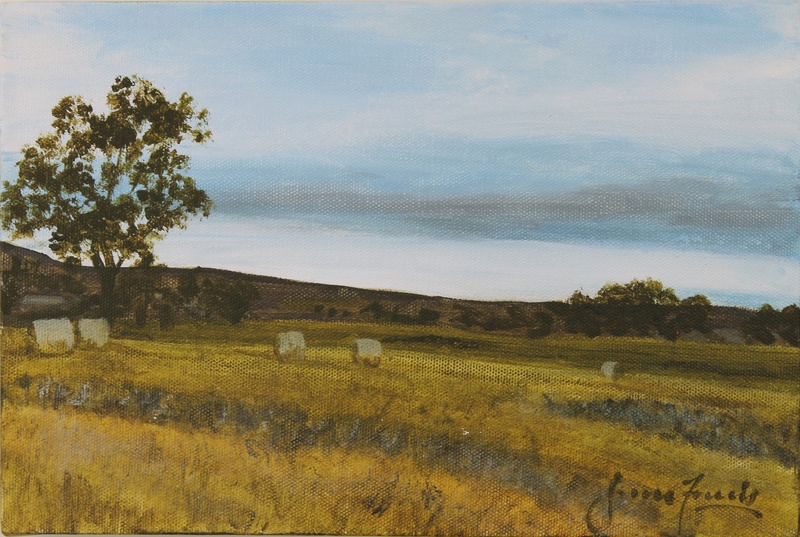 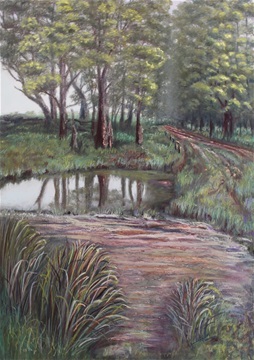 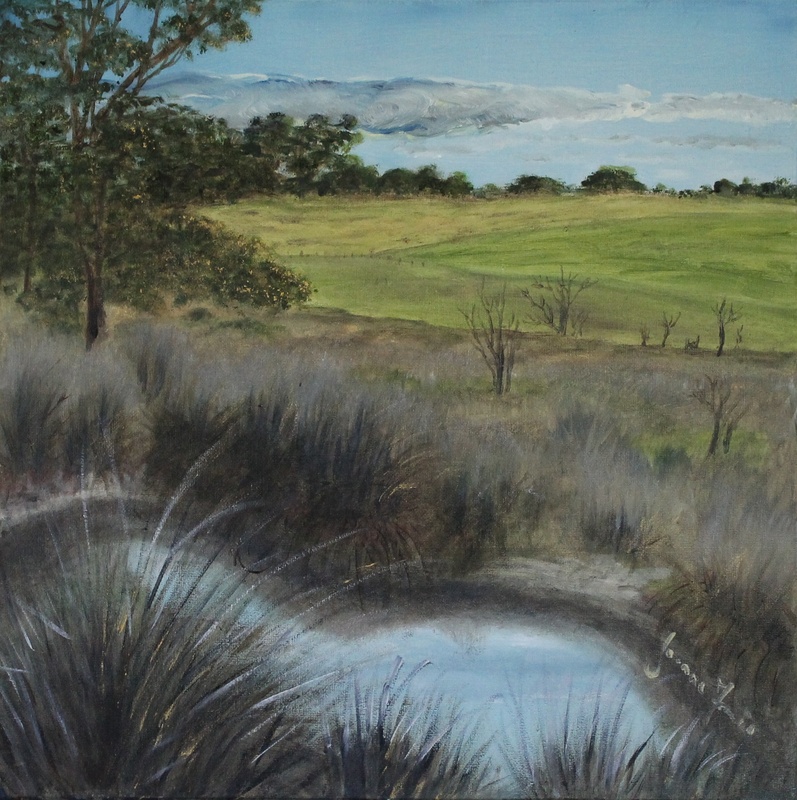 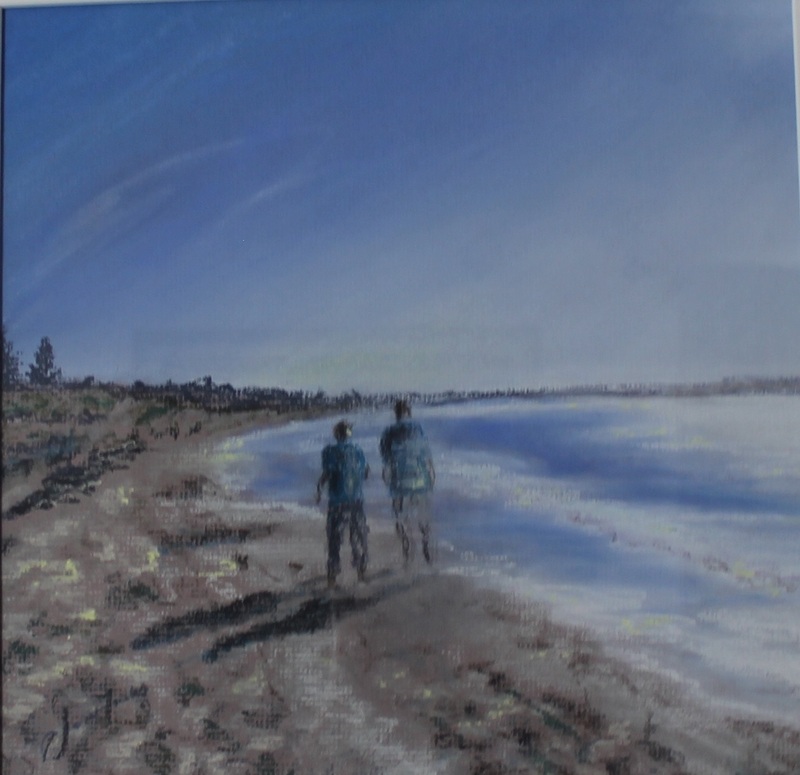 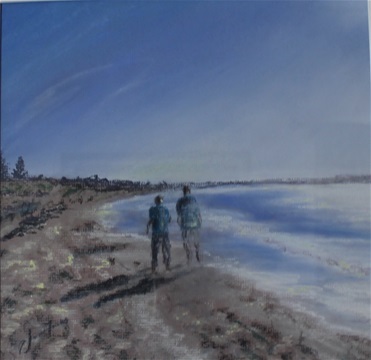 Farm life, the Ranges, water features & local beaches are reflected in images created. 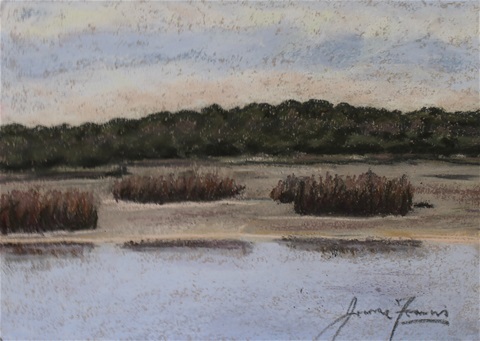 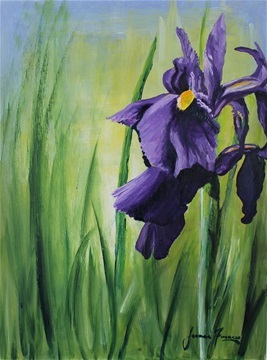 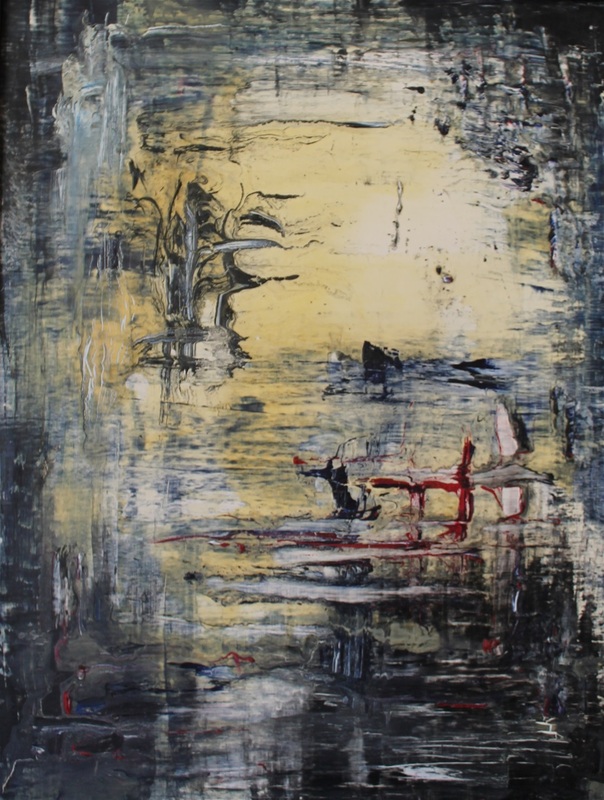 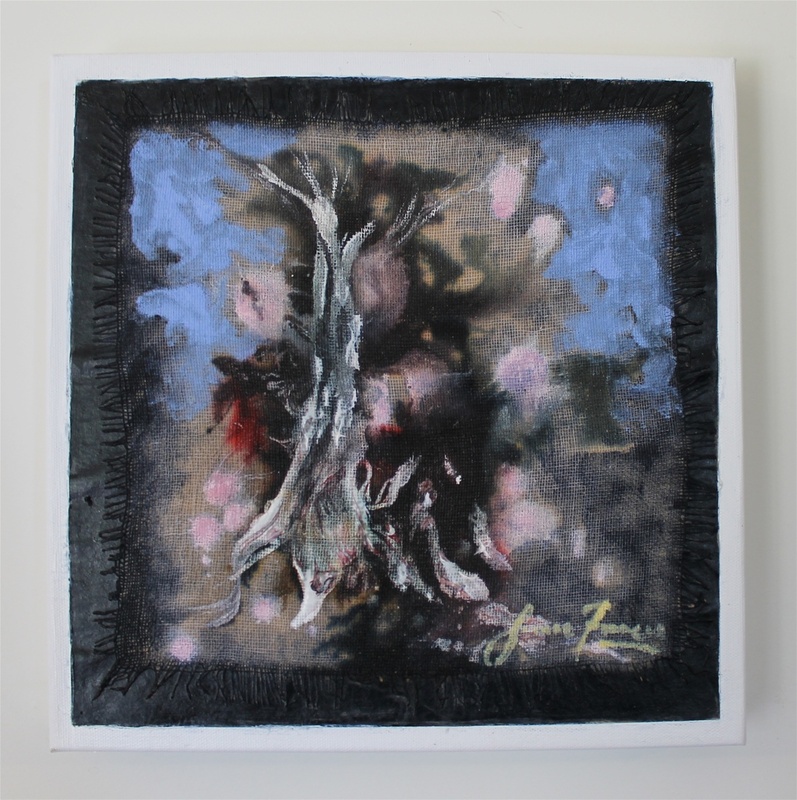 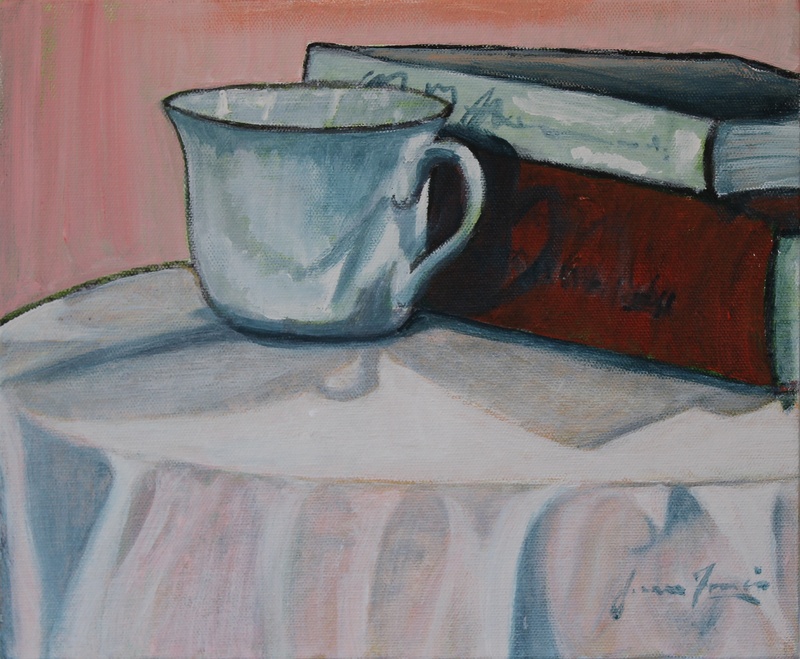 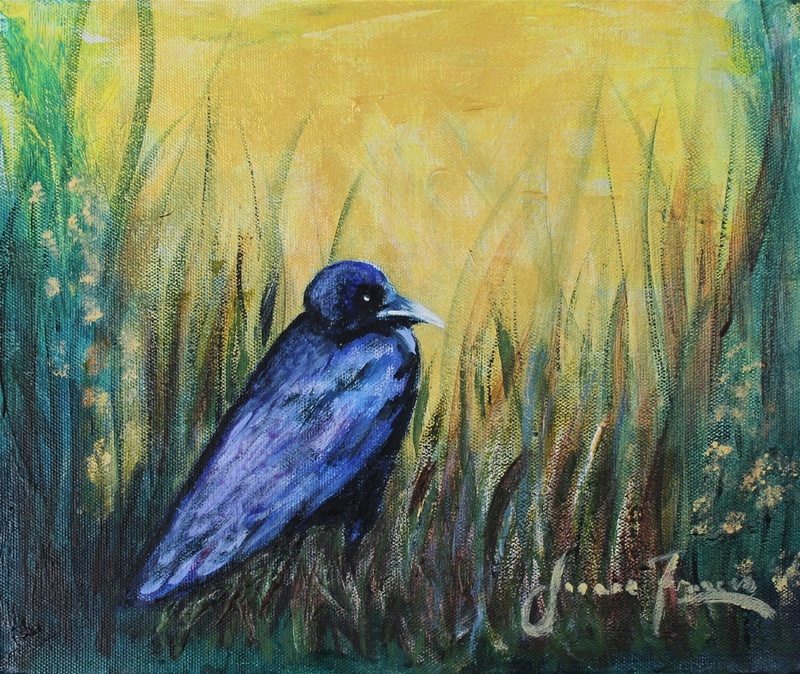 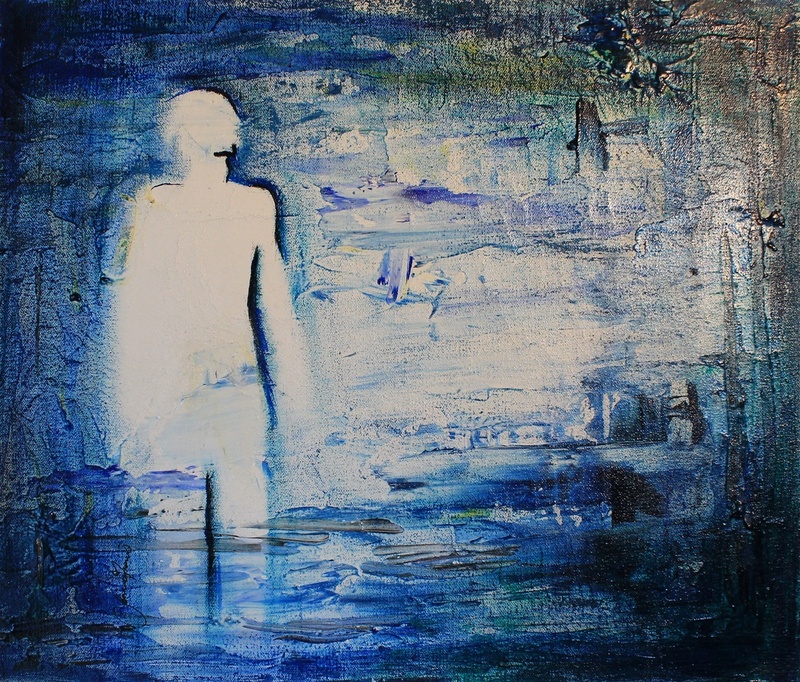 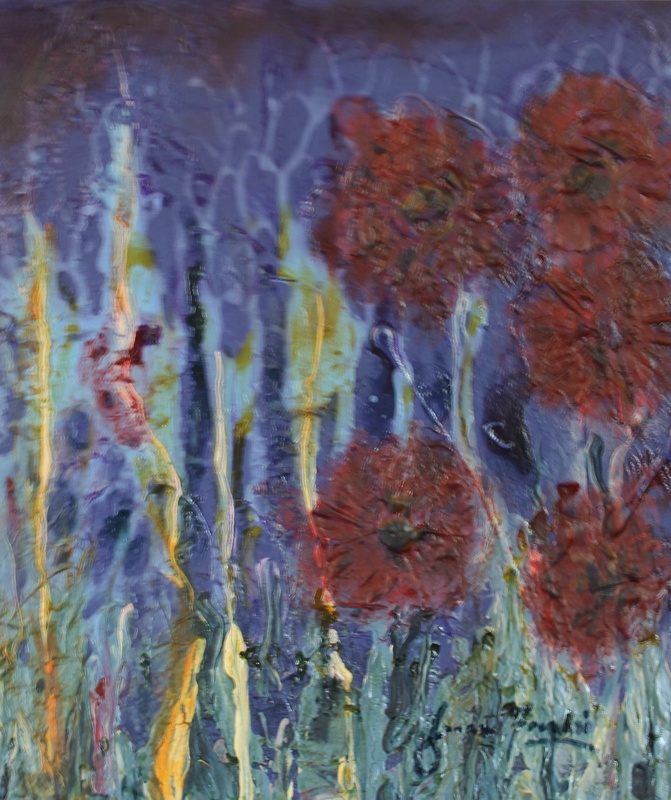 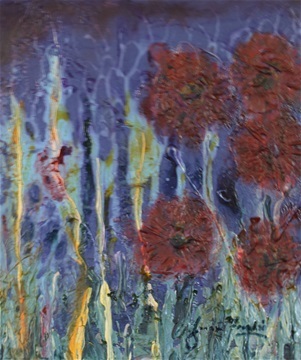 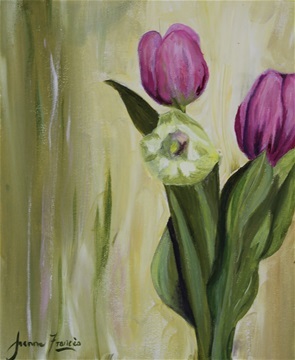 In 2006 Joanne graduated from ECU with an assoc degree in Fine Art. Textiles, painting & printmaking were of particular interest. 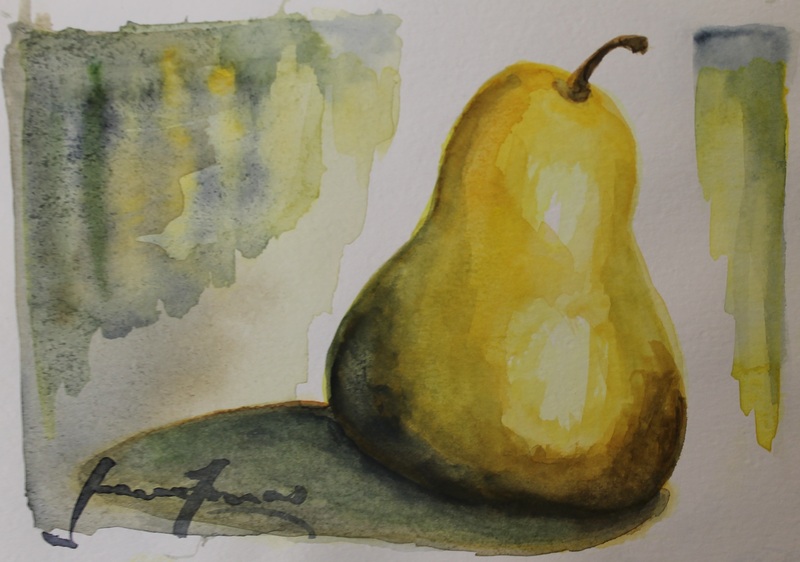 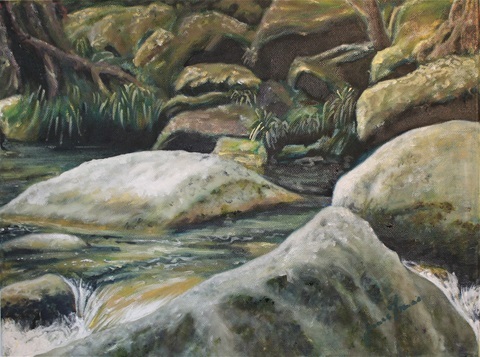 In recent years focus has been on painting in pastel, acrylic & oils, with skills refined in workshops with specialist tutors. Atmospheric impressions of places or significant people are the main focus of expressing in the various creative mediums.